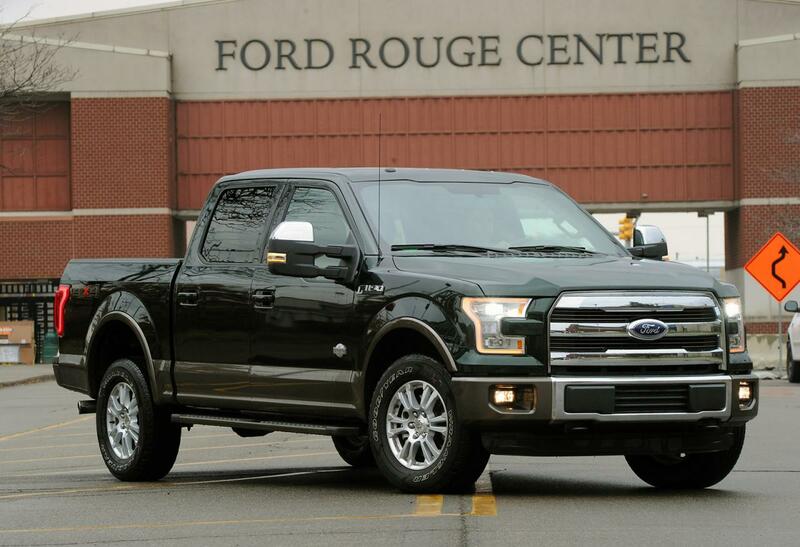 Ford officially announced that the 2015 F-150 entered production at the Ford Rouge plant in Dearborn, Michigan. Later on, other factories such as the Kansas City Assembly Plant in Claycomo, Missouri, will accommodate the new model. At the exterior, the 2015MY F-150 comes with a series of minor styling tweaks while under the hood, buyers will get a total of four units. First off is a 2.7-liter EcoBoost producing 325 horses and 375 lb-ft. A more potent V6 is the 3.5-liter engine with 365 horses and 420 lb-ft while a 3.5-liter Ti-VCT with 282hp and 253 lb-ft is available as well. 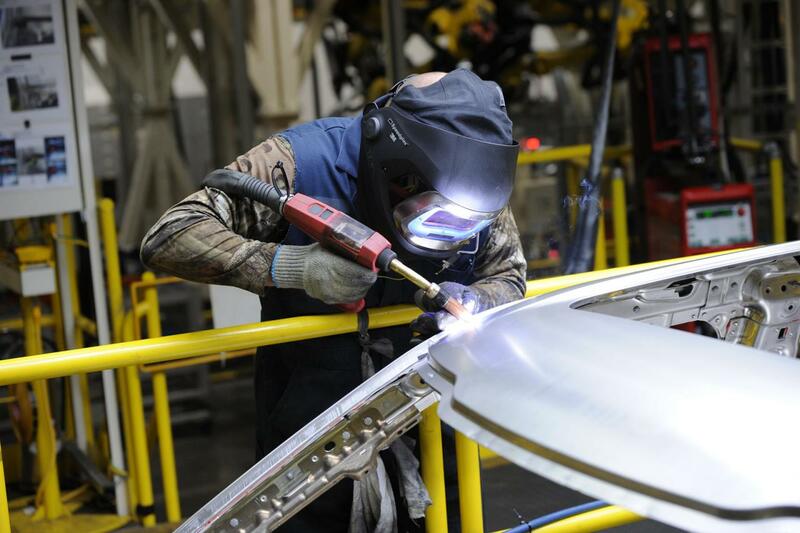 “The all-new F-150 continues to advance my great-grandfather’s vision of building vehicles we can be proud of and our customers can depend on,” says the company. Last but not least, the 5.0-liter V8 Ti-VCT tops the range with 385 horsepower and 387 lb-ft. The new Ford F-150 starts from $26,115 and will arrive at customers starting next month.